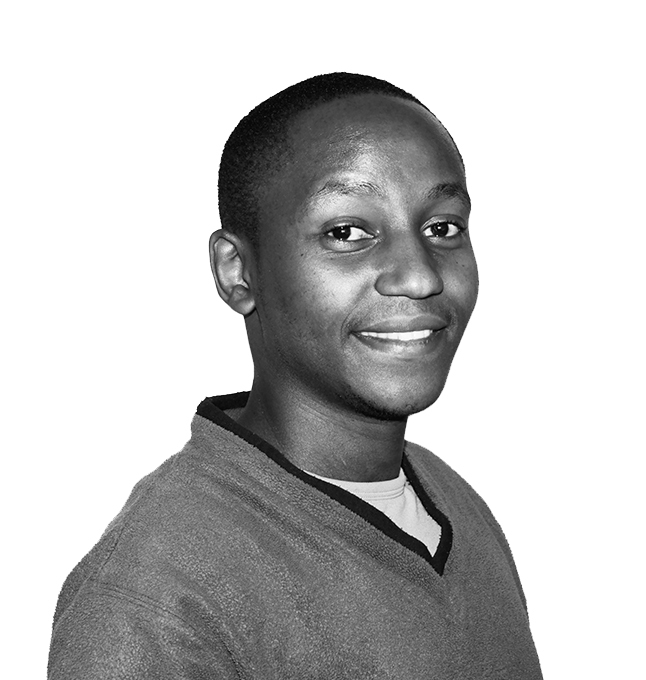 Ernest is an ambitious visionary with a creative flair, and is tasked with the responsibility of leading the Chomoka team and running the creative phases of our projects, making them seamless for our customers. 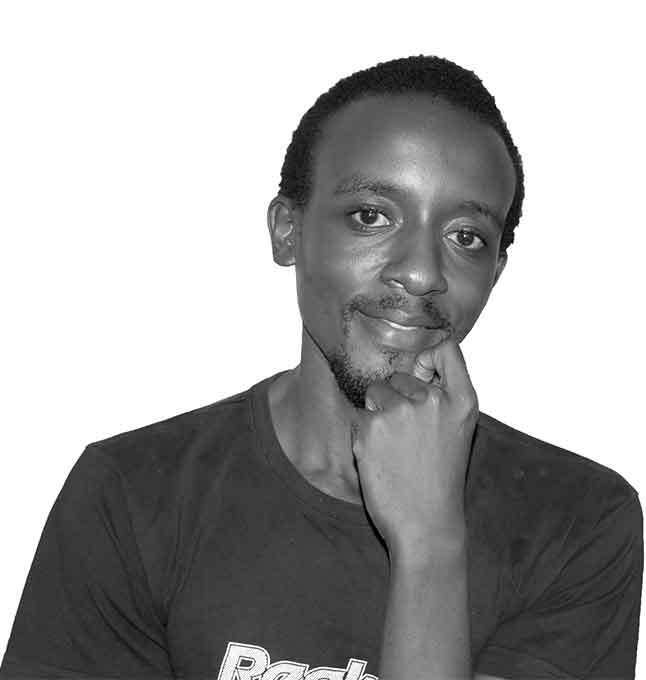 Roba is the engine behind Chomoka Studios visual representations, having a particular flair in graphics design, motion graphics and character animations. He brings life to our projects. 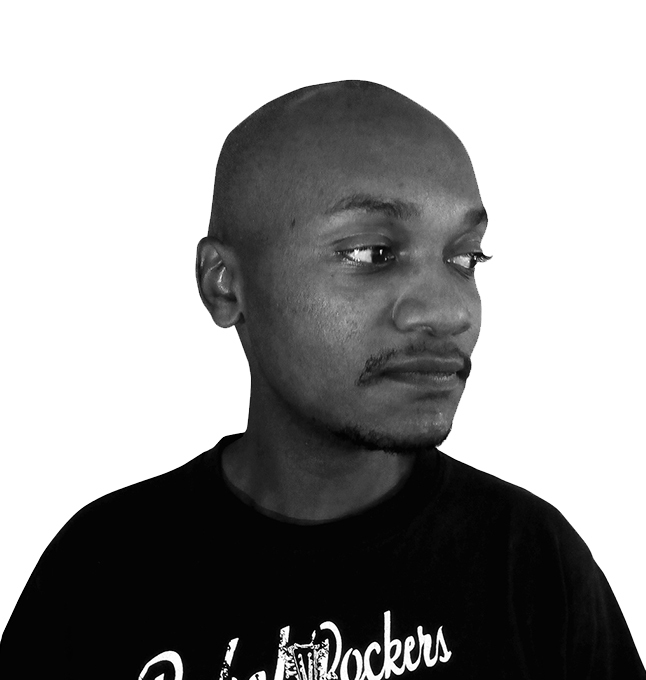 An accomplished creative designer, Tom leads the Chomoka Studios animation design process, with the goal to create the most impressive animations in the industry. Simply put, our team’s work speaks for itself. Robe brings to the team a demonstrative experience towards giving life to our animations. 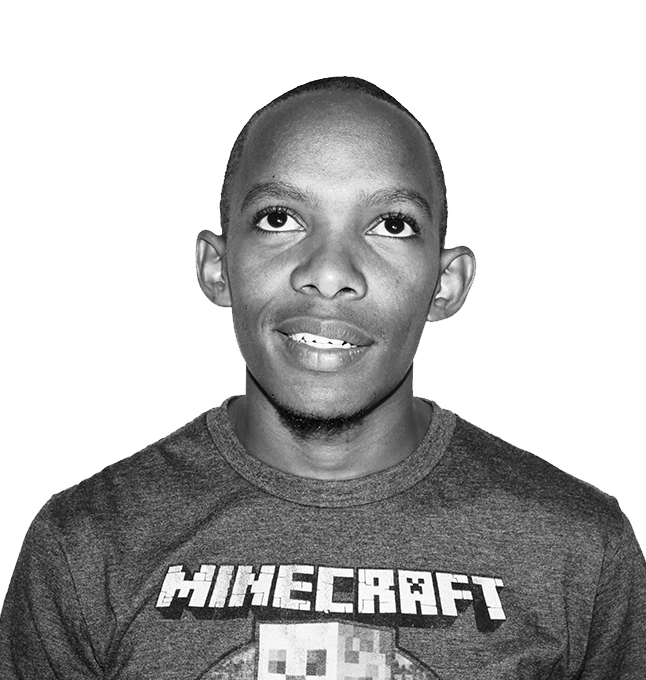 He has an indispensable vision on how complex or simple animation movements can be accomplished creatively. Are you a talented animator?